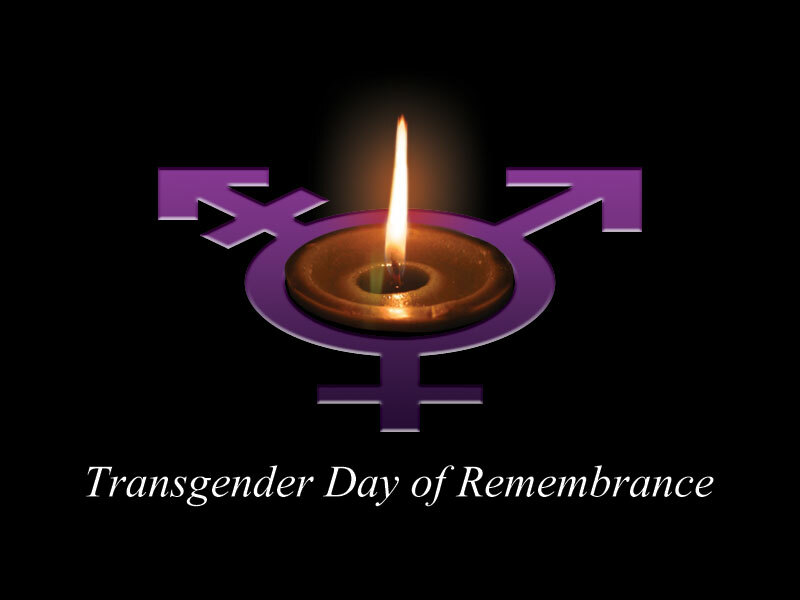 We are a few weeks away from the 2018 TDOR, and as many of you are aware of, I have been keeping track of the trans people we have lost to anti-trans violence since New Year's Day and we first heard about Christa Leigh Steele Knudslein's death. But here are the stats, tracked from January 1 to now. 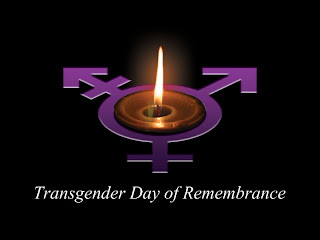 Florida is in 2018 the deadliest state for trans peeps, with five confirmed murders this year. Three of them occurred in Jacksonville, FL. Louisiana (Baton Rouge and Shreveport), Illinois, (both in Chicago), Ohio (both in Cleveland) and Texas (Dallas and Laredo) have two each.